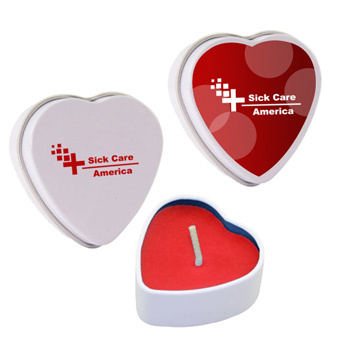 The more senses of your customer you involve the more memorable your brand will be to them. 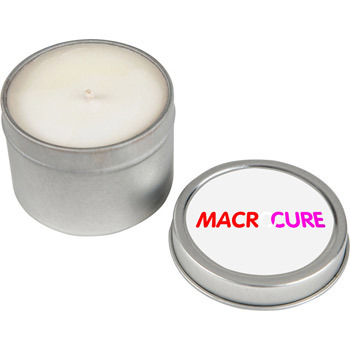 Candles can make a room feel comfortable and cozy, can help provide light when the power goes out, mask a smell, provide stress relief, and many more uses. 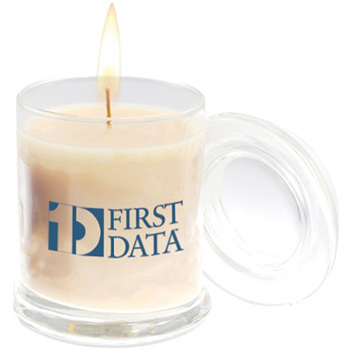 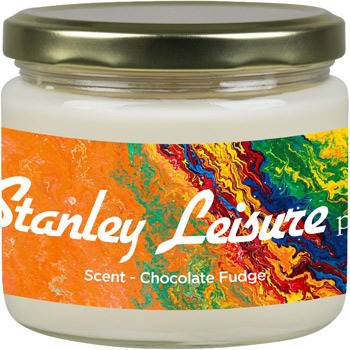 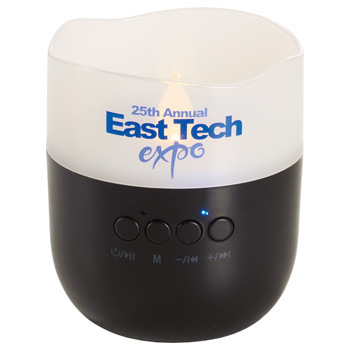 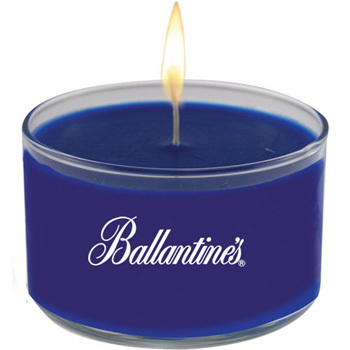 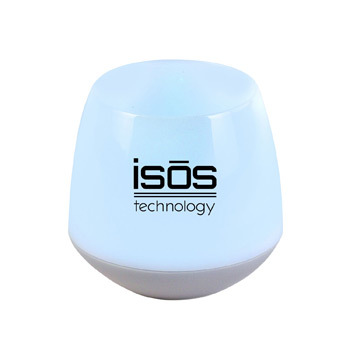 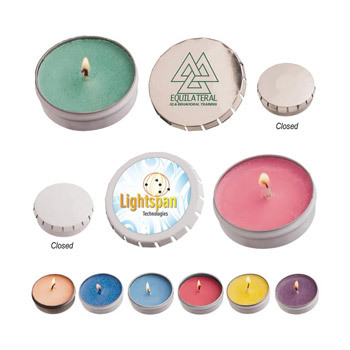 Promotional candles are excellent giveaways because they allow you to reach the sense of smell with your customers, which further strengthens your brand with recipients. 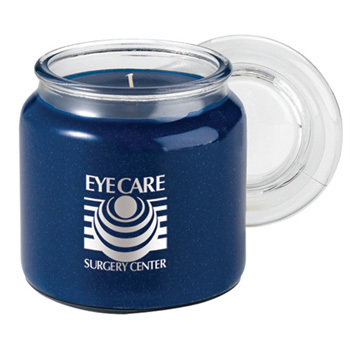 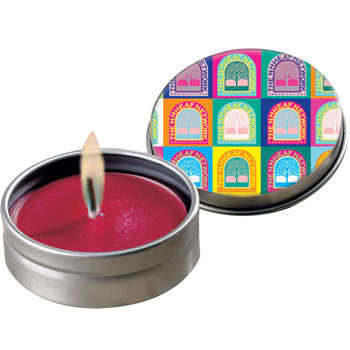 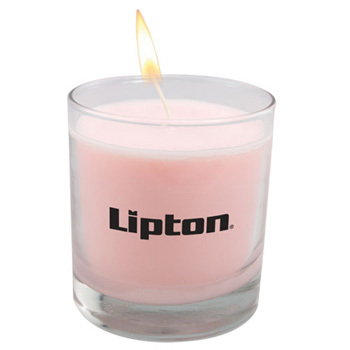 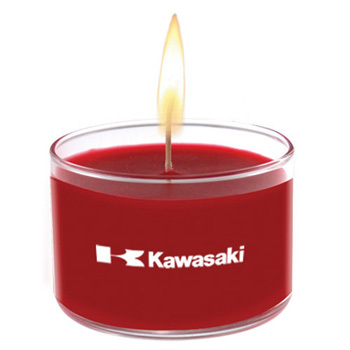 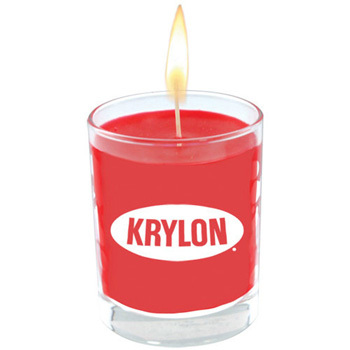 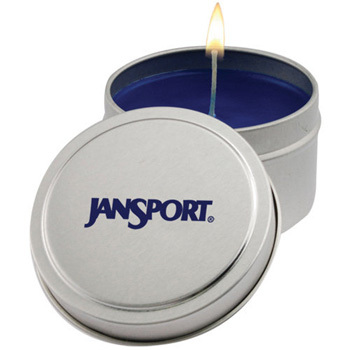 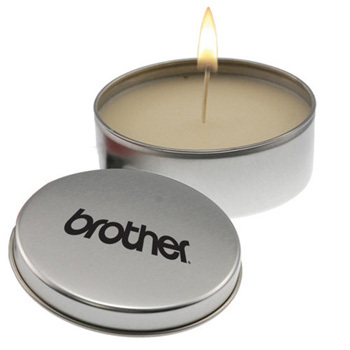 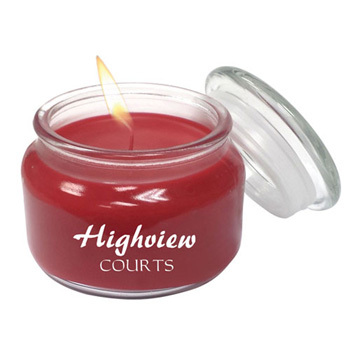 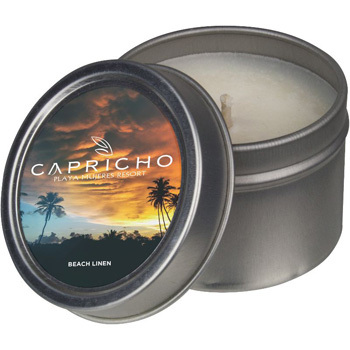 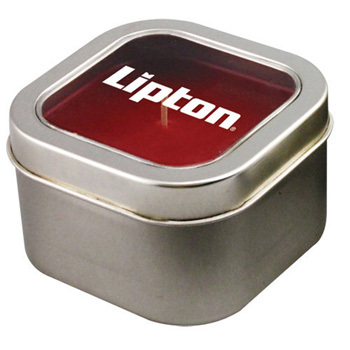 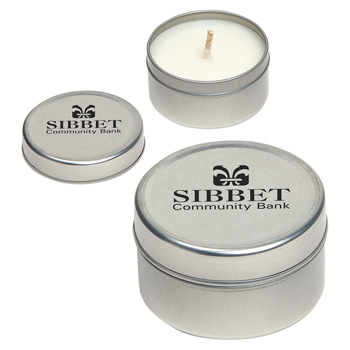 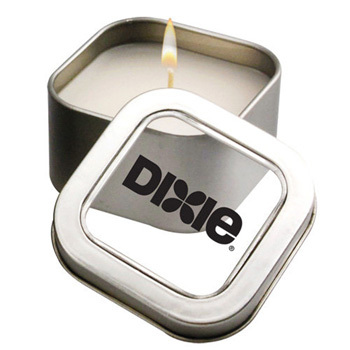 Choose from many shapes, styles, colors, and scents of candles that can be printed with your custom logo. 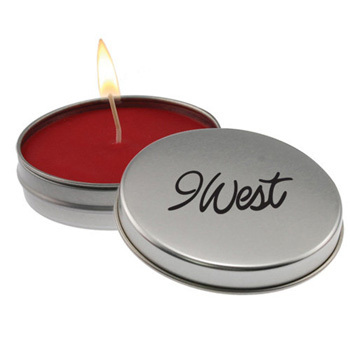 Make your candle giveaways more effective by pairing them with custom matchbooks!